Black Friday is here! Deals are popping up everywhere and we are joining in the movement! 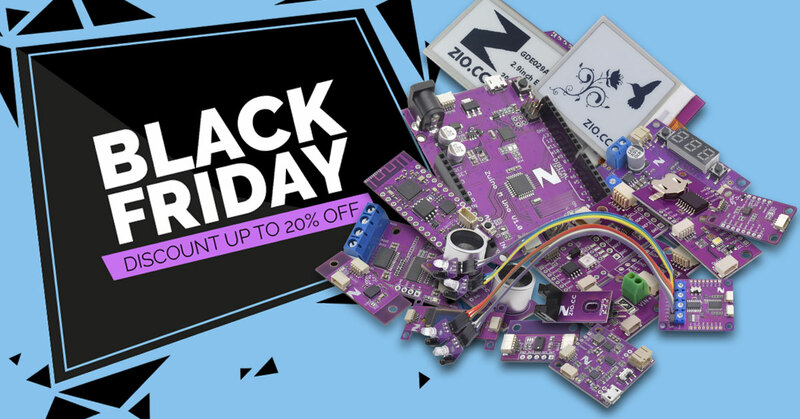 For our amazing customers, we are offering discounts to all our Zio products and PCBs! USE CODE: BLACK20 to get 20% OFF your Zio purchases! 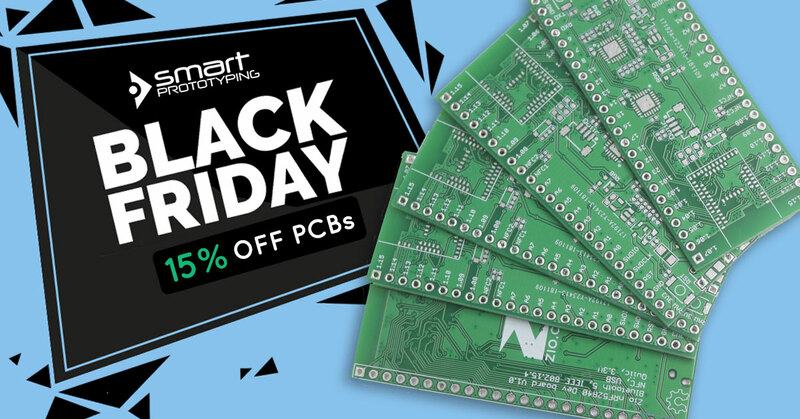 USE CODE: BLACK15 to get 15% OFF your PCB purchases! Note: The above promotion is valid on Thursday, 22nd - Monday, 26th November 2018 or while stocks last.